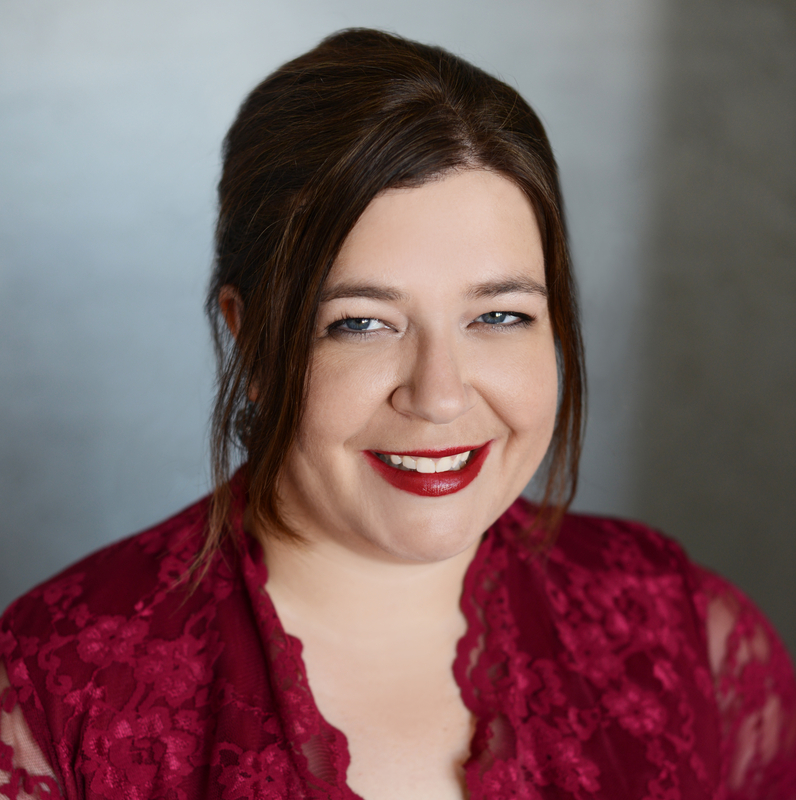 A dynamic concert artist and educator in the DC area, Dr. Emily Robinson, clarinet, maintains an active performance schedule, appearing with National Symphony Orchestra, National Philharmonic Orchestra, Opera On The James, and Avanti Orchestra. As a former member of “The President’s Own” United States Marine Band, she performed extensively across the DC area and the United States in such prestigious venues as The White House, The Kennedy Center, Wolftrap, and Strathmore Music Center. She is also a co-founder of Balance Campaign, a DC based contemporary music ensemble. She is currently on teaching faculty in Bethesda, MD at Holton-Arms Academy, the International School of Music, and is a co-founder and faculty member at Woodwinds. Emily studied under Paul Cigan, Burt Hara, John Bruce Yeh, Eli Eban, and Julie DeRoche while completing her studies. BMus, DePaul University; MMus, University of Minnesota – Twin Cities; DMA, University of Maryland – College Park.